Check our Facebook page for exceptions. 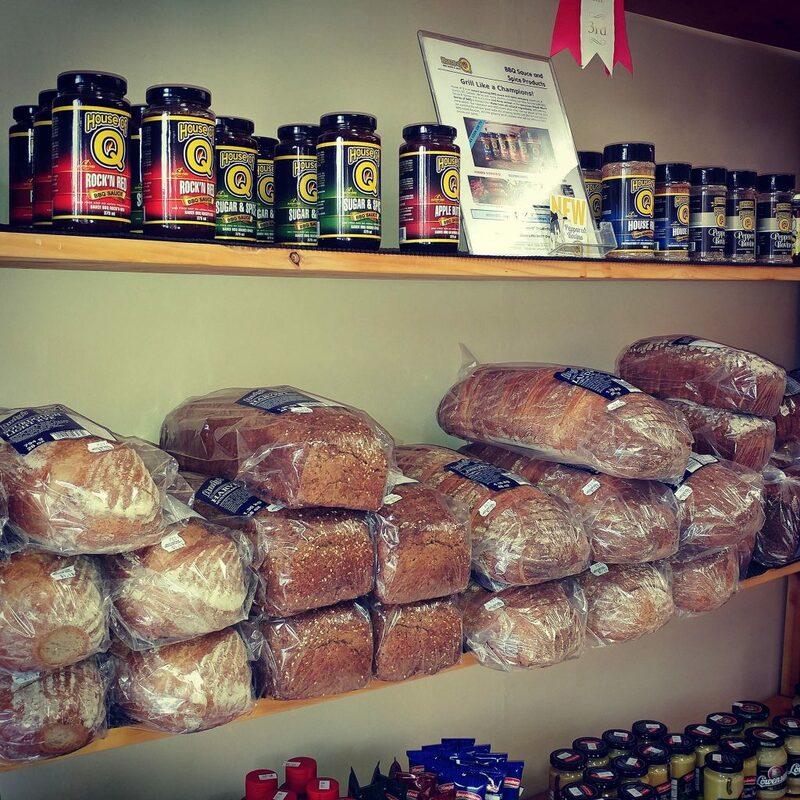 Our family owned and operated deli is brought to you by proprietors Stephan and Sandra Till, who immigrated from the Altmark region of Germany (hence the name) to the Lower Mainland a few years ago, and in the spring of 2012 opened their own deli store in North Delta, BC. 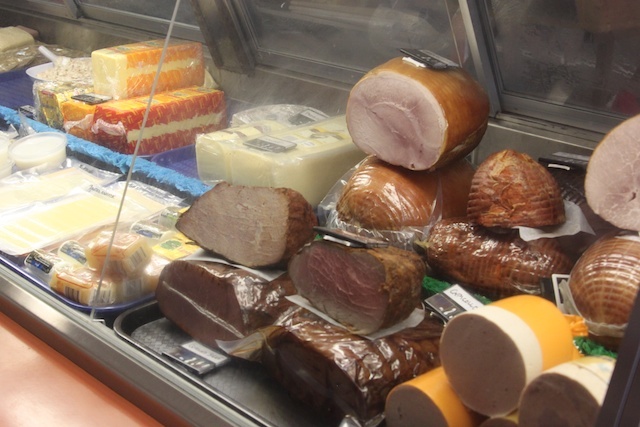 We invite you to stop by and check out our wide variety of German Delicatessen products and custom made sandwiches in the best European Deli tradition. 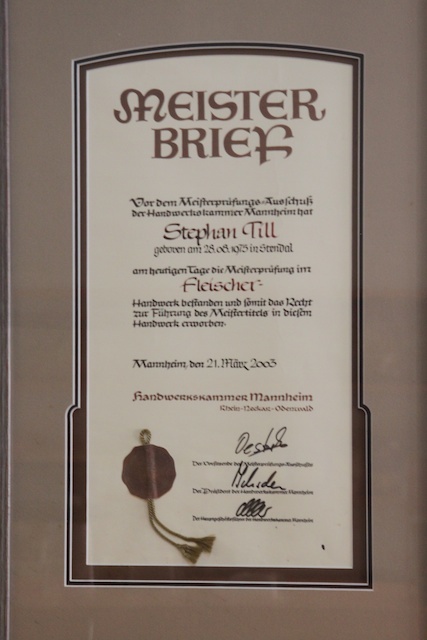 Stephan is a certified “Fleischer Meister”, who learned and perfected his craft in his native Germany. He prepares home made sausages, meat products and several ready-to-eat items using exclusively traditional German and European recipes and techniques. 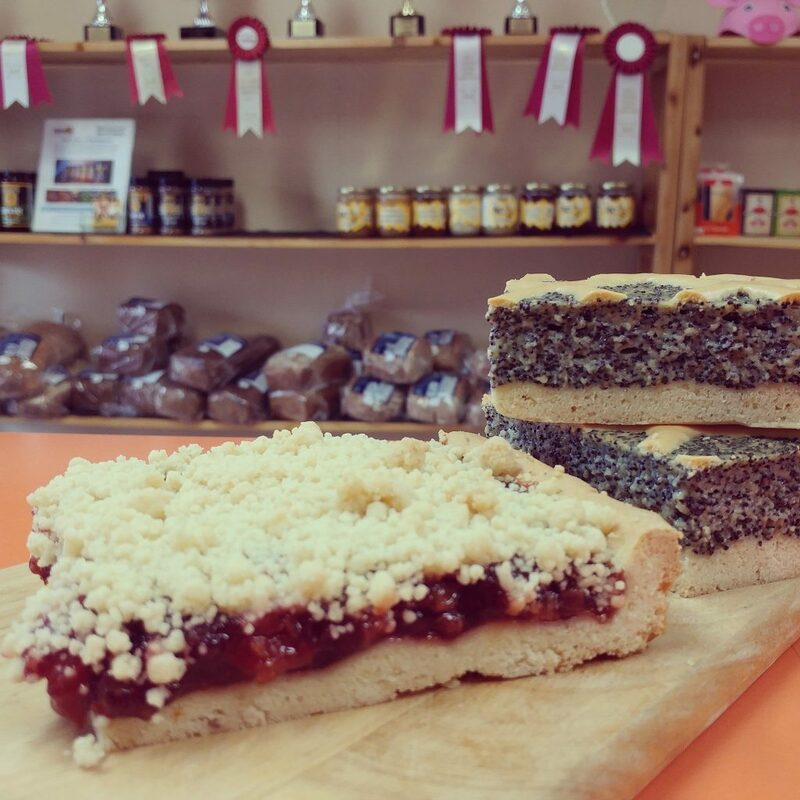 His Schwarzwälder Schinken is quickly becoming legendary among his customers for being one of the tastiest treats around. 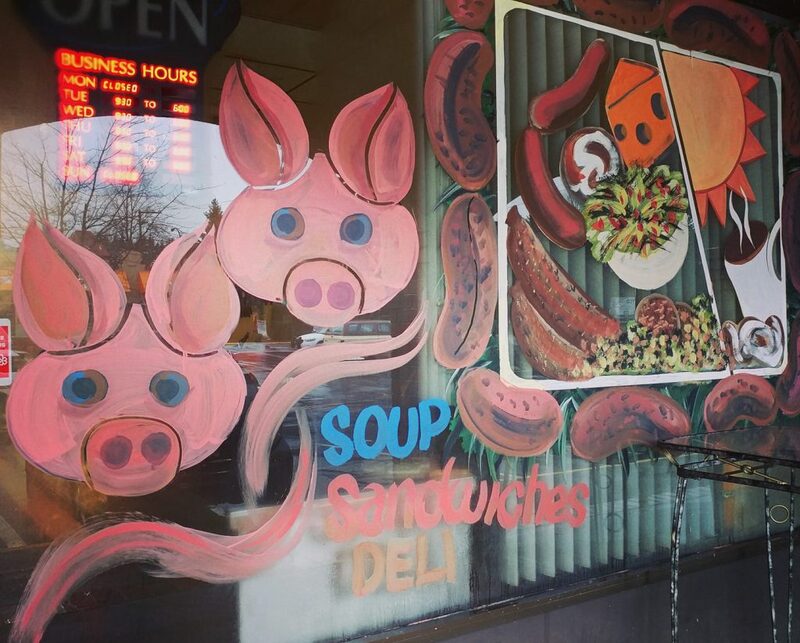 Most of the sausages are made in house. They are all gluten free, no binders and no fillers!